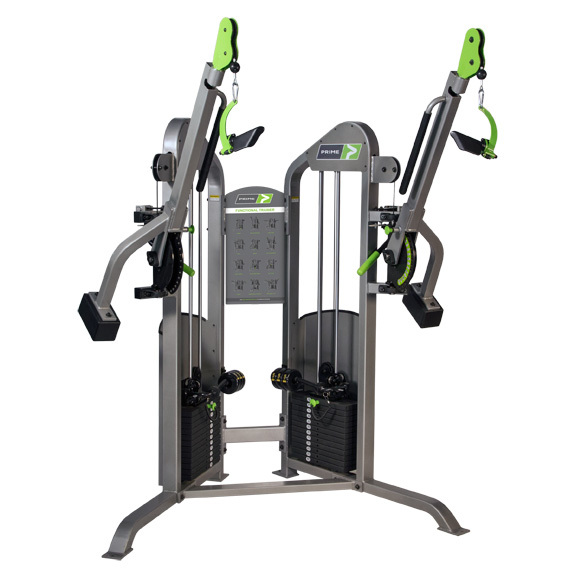 + Adjustable arm positions – allowing both vertical and horizontal positioning. + Add-on weights available in 5-pound increments. + Nearly limitless varieties of exercise options.